Energy from blood: How can we turn our veins into power plants? Russian scientists obtained an electric current of 15 to 40 microwatts from glucose in human blood which is enough to support the modern pacemaker. Russian nuclear scientists are developing a new method of generating electricity from human blood to allow pacemakers to work without replacement. You can buy wireless recharges for your cell phone; the technology for recharging batteries wirelessly has been around for several decades. But the method can't be applied to the pacemakers that some lives depend on. If something goes wrong with a battery, the entire device has to be replaced. For most people with cardiac problems this means new surgery every 8-10 years. At the Kurchatov Institute, Russia's leading research and development institution in the field of nuclear energy, scientists are working on producing electricity from glucose in human blood. They believe this will allow pacemakers to work forever. Our blood and other bodily fluids contain glucose, and "electricity is generated through direct chemical transformation," said Pavel Gotovtsev of the Kurchatov Institute.To perfect the new technology, scientists created a model of the circulatory system in the laboratory, and they introduced a small (about 5 cm in size) biofuel element. Scientists obtained an electric current of 15 to 40 microwatts, which is enough for the modern pacemaker. According to Gotovtsev, "the person will not feel any discomfort." Biofuel elements are created from biocompatible materials to minimize the risks of possible rejection. It is assumed that the patient will be operated only once, and the pacemaker will remain in the body for life. The research will help to develop other implantable devices that require constant power supply. 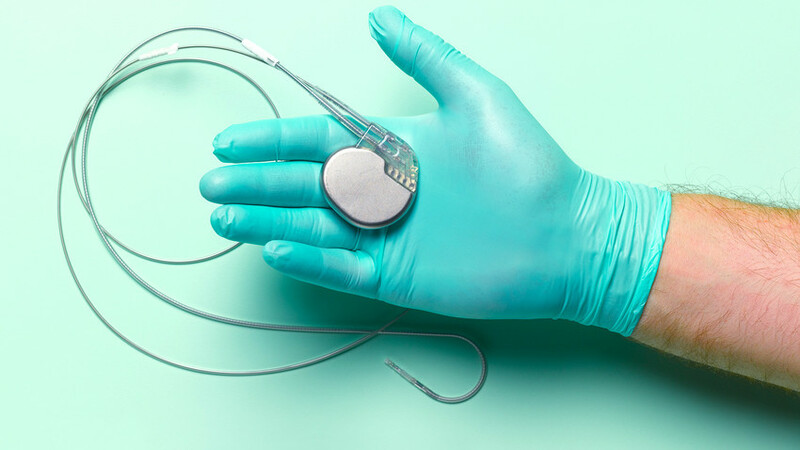 Many researchers have been working on a solution for pacemakers. A team at the University of British Columbia in Vancouver, Canada, created a fuel cell that can generate power from human blood plasma. Scientists at Fudan University in China came up with a solution that generates power from the movement of blood. It’s a long fiber that is less than a millimeter thick. Until now, however, most scientists have faced one problem: their solutions don’t generate enough electricity to power a pacemaker. The team at the Kurchatov Institute now plans to test their new technology on animals, and if the method successfully passes preclinical tests, it will be implemented in clinical practice. This could take time, said scientists, and patients might have to wait 10 years before the new technology will have official permission to be used.